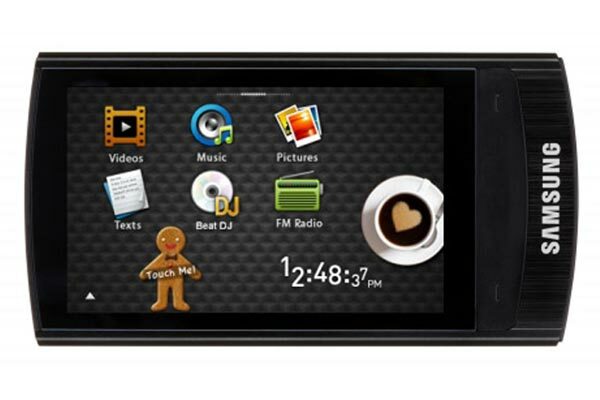 Samsung has added a new portable media player to its range with the launch of the Samsung YP-R1 Beat PMP. The Samsung R1 Beat PMP features a 2.6 inch touchscreen with a resolution of 400 x 600, it comes in a variety of sizes from 8GB to 16GB, and it features Bluetooth, TV out and support for the majority of video and audio formats, including DivX, and it measures just 8.9mm thick. 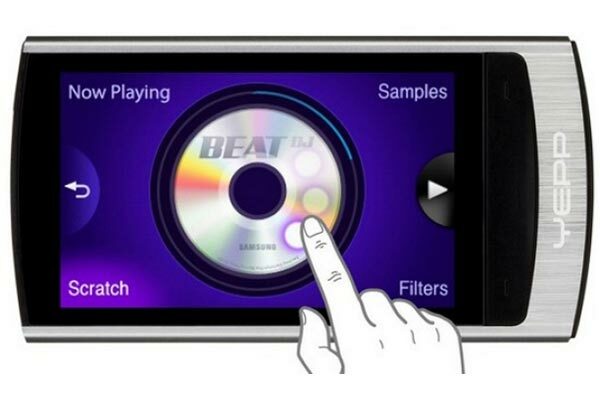 The R1 Beat PMP uses Samsung’s TouchWhiz UI, which features easy drag and drop operations designed to give users freedom to enjoy audio and video files anywhere, anytime. It will be shown off at the IF in Berlin from September the 4th to the 9th and it will go on sale in Europe in September for around $180.